2018 is Not a Leap Year. That Being Said… Get ready for 2020! But there are a couple basic life questions that a child could ask me… and I would be unable to answer scientifically. Hence this blog. I would like to use this time to answer a question I have had since childhood and never bothered to truly research… until now. 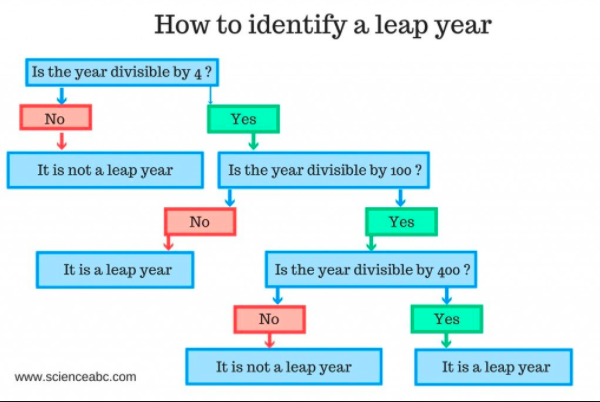 What is leap year and why on earth (pun intended) does it need to happen? 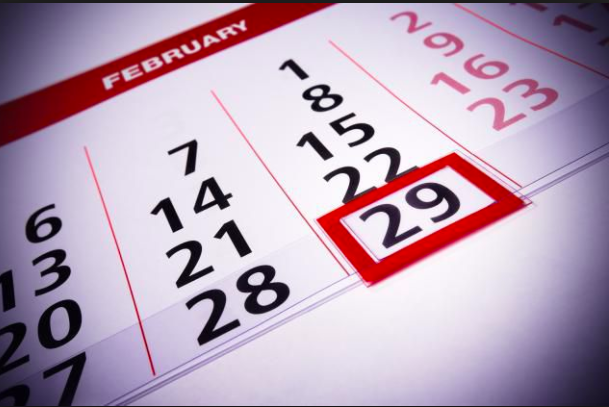 And in that same vein… why did February get jipped at only 28 days (most of the time)? Ahh. All in good time, folks. All in good time. Leap year is defined as a calendar year with a single extra day in the mix, making a year of 366 days instead of 365. It is added to keep the calendar year synched up with the astronomical or seasonal year. What does that mean, exactly? Well, one full day on earth is the planet spinning around on its axis once. A year is how long it takes the earth to orbit the sun exactly once. 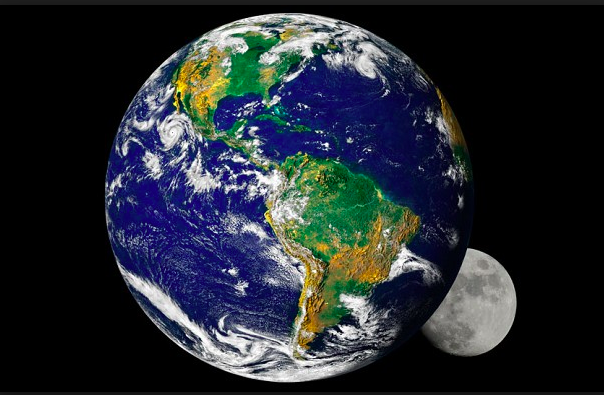 Now the problem lies here – the earth actually orbits the sun 365.25 times – an “astronomical year.” Quite obviously, the .25 years accumulate and voilà! The stars threaten to drift out of sync with our calendar, so every four years we have one extra day laying around. So how did we figure this all out? Ancient Egyptians actually discovered that it was 365.25 days by seeing the Sirius star drift out of sync first. However, much later (in 46 B.C.) Julius Caesar (with the help of an astronomer) discovered the same, and created the Julian Calendar with the leap year added. Today, a revised version of the Julian calendar called the Gregorian calendar (for Pope Gregory) is in use – leap years still hold true. However, every year that is divisible by 100 (1700, 1800 and 1900) will NOT be a leap year, even though they normally should be. Then again, every year divisible by 400 WILL be a leap year, even though it is also divisible by 100. Like the year 2000, which was a leap year, despite being divisible by 100. So all of this science behind us, we now know WHY we use leap years – so that we stay in sync with the stars! But why February? Well, it actually used to be that August had 28 days! But when Julius Caesar created the Julian calendar, he wanted his name month (Caesar Augustus) to be the full 31 days… so had it switched to February! This entry was posted in History, Uncategorized and tagged science on February 28, 2018 by tavistock_books.